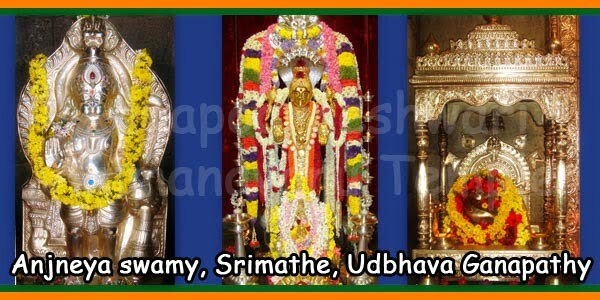 Sri Annapoorneshwari Temple is an ancient and famous temple located in the scenic surroundings of Horanadu, 100 kms south-west of Chikmagalur, in the state of Karnataka. 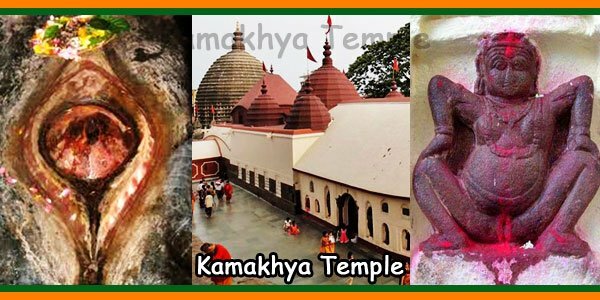 Located amidst thick forests and valleys, this Devi Temple is visited by around 5000 devotees every day. 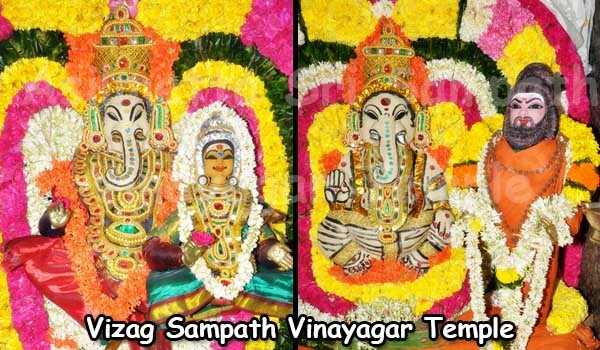 It is believed that Deity in the Annapoorneshwari Temple was installed by Sage Agastya. Recently the shrine was renovated by a scholar astrologer, Venkitasubba Jois. 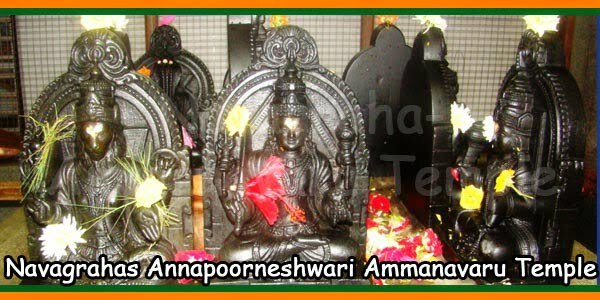 After the installation of the new image of Adi Shakti, the temple is now known as Adi-Shaktyatmaka Shri Annapoorneshwari. 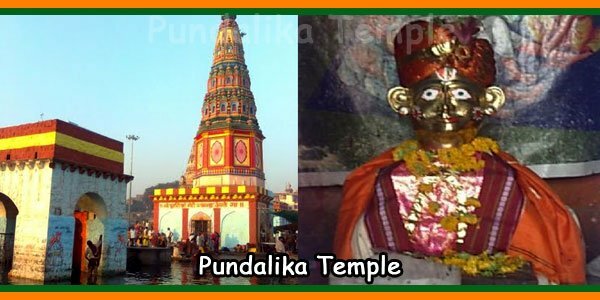 Design of the Deity of the temple has been done in a unique manner. The single image portrays the Goddess standing on a peeta holding Devi Gayatri, Sri Chakra, Shanku and Chakra in Her four hands. The recently renovated sanctum is surrounded by Adi Sesha. The Padma Peeta is designed by Ashtagaja, Koorma and others. Boys and Male devotees have to remove their shirts and vests while entering the Annapoorneshwari Temple complex, they can wear a towel or shawl that covers their shoulders. No particular dress code for women. Annadana for 20 persons will be provided on a specific day mentioned by the donar every year for 4 years. After 4 years the devotes can renewal the Seva by paying above mentioned amount. For permanent seva the devotees had to pay minimum Rs.1,00,000-00. Annadana for one batch will be provided on a specific day mentioned by the donar every year. The Payment should be sent through demand draft and sent through Regd. Post. 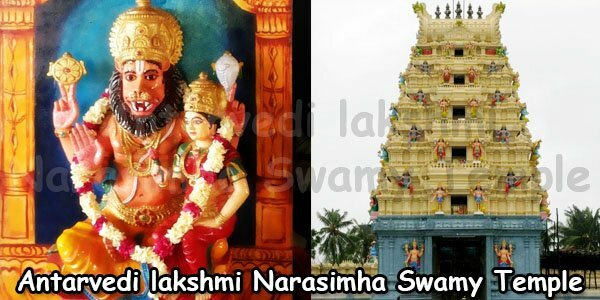 The Donars has to send the D.D with a covering letter with his name, Star sign of sevakartha/ Sevakarthas, Seva Date (Birthday, Marriage Day, Important Festivals, Etc.) with Permanent address. For booking this seva one has to visit personally to book the seva. The date of the seva will be informed 2 months in advance. For a period of 12 months (1st, 2nd, 3rd, 4th, any one of the Friday) Kumkum archana Seva will also be performed. Seva can be renewed after 1 year. Every Friday Seva ie 52 week for one year Rs 2500-00. For a period of 12 months on hunnime/amavasya, of every month kumkum Archana seva will also be performed. Phone: 08263 269615, 98457 04614. 1.In Double Room 3 persons are allowed to stay (2 Adults + 1 Child). No Extra Bed/Bead Spread is provided. 2.n Double Room with cot 4 persons are allowed to stay (3 Adults + 1 Child). No Extra Bed/Bead Spread is provided. 3. Government issued Photo ID proof is compulsory. 4. Hot water provided between 5.00 am to 8.00 am inside the rooms. 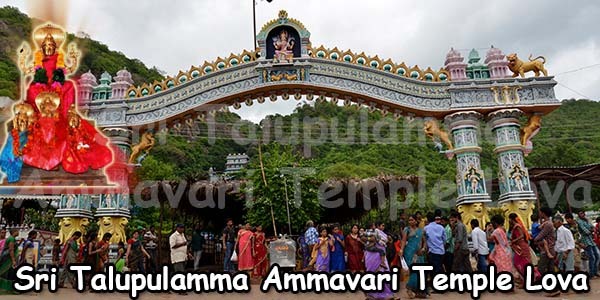 Kalasa Kalaseshwara temple 8 kms. 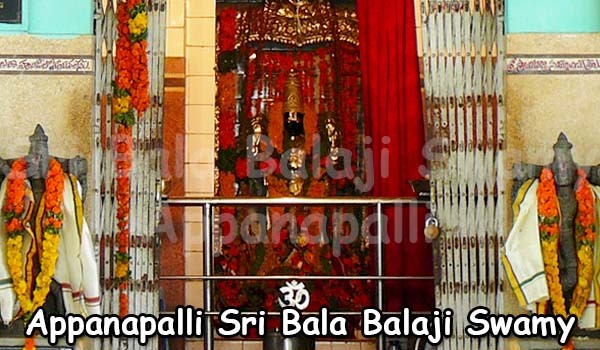 Dharmastala Shri Manjunatha temple 108 kms. Shringeri Shri Shringeri Saradamba 70 kms. 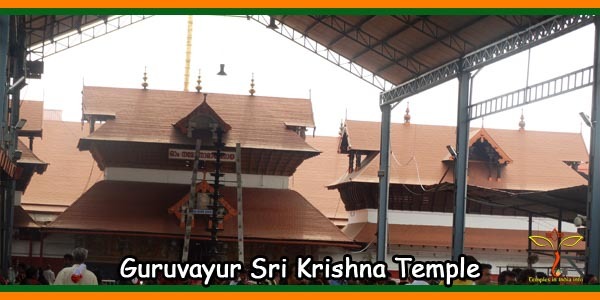 Udupi Shri Krishna Temple 118 kms. Kollur Shri Kollour Murarambika Temple 168 kms. Bellur and Halebedu 95 kms. Shravana Belagola Shri Bahubali 220 kms. Dam & Hanumanagundi WaterFall, Kudremukh.